In simple terms, a credit profile is a summary of how good you are at paying your debts and managing your credit. If you’ve missed any payments, gone over your credit limit or had any judgements against your name, it will lower your score. If you pay your bills on time, keep your balance low, and regularly use your account, your score will go up. 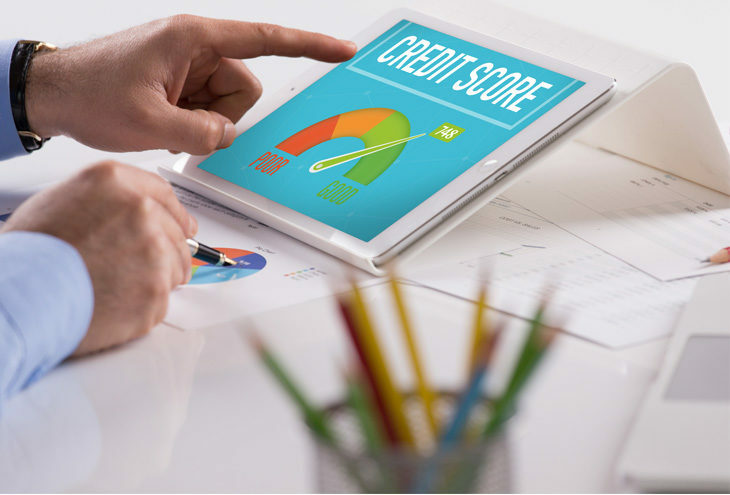 If you want to increase your credit score, you need to focus on the five factors that make up your score. Remember: it’s not possible to change your score overnight. 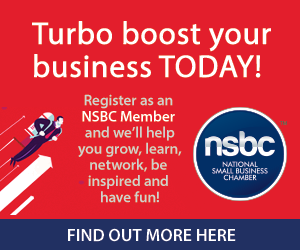 Your credit score will only increase gradually over time. 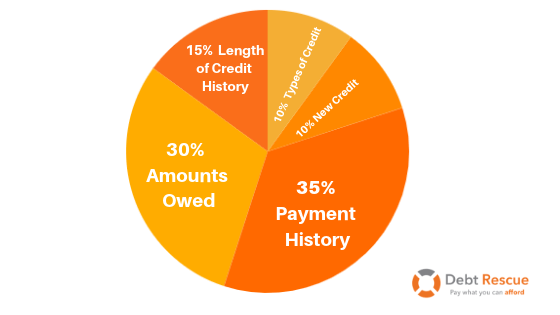 Payment history makes up 35% of your credit score. Late repayments can remain on your credit report for 7 years. Ouch! 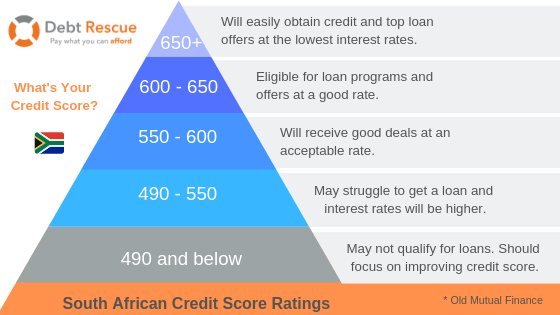 How much your score drops depends on how late it was, how much you owe, and how often you miss repayments. But it often varies between 60 to 110 points. Take the time to understand your finances and work well with them. Otherwise you may end up in a very difficult situation financially. Yes, debt is part of life and without it you wouldn’t even have a credit score to worry about. But of course, there is a catch.